After several months in a closed beta, we're excited to announce that we're opening up our Preferred Provider Program to the world! What is a Preferred Provider, you ask? 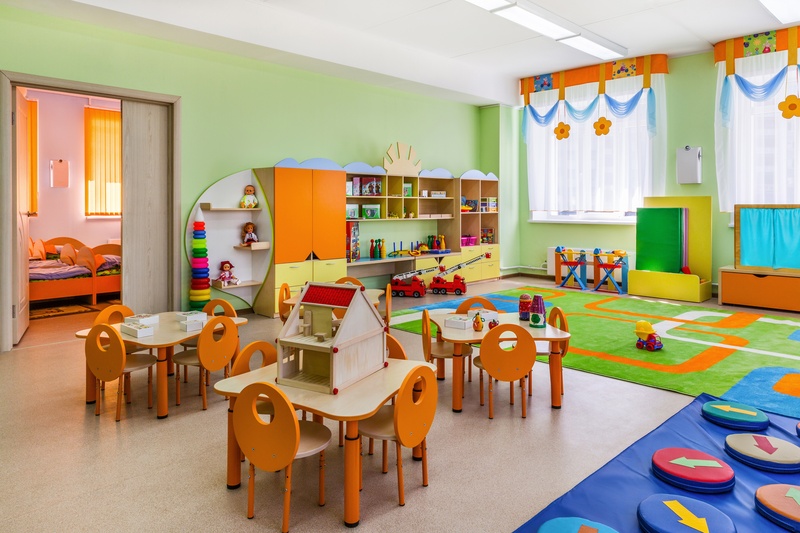 A Preferred Provider is a child care center or preschool that has partnered with BridgeCare to offer a custom built payment plan to all their current and new families. These payment plans operate similarly to regular BridgeCare plans, but have been tailored to the needs of the provider's center and families. As a member of the Preferred Provider program, schools also receive a number of free benefits that we provide to help them reduce cost and improve the quality of their services. These benefits are geared towards helping schools provide quality child care while keeping their administrative costs down. For our families, this means more education and care per dollar of tuition for our families. For child care providers and teachers, this means spending more time doing what they love. We're constantly adding new features and benefits for our valued partners. We look forward to working with more schools through the state of Washington and beyond! If you are a child care or early education provider and are interested in joining, send us an email at info@bridgecarefinance.com and reach out via our Contact page.